Total Life Changes offers a full line of products to help you achieve your desired look. 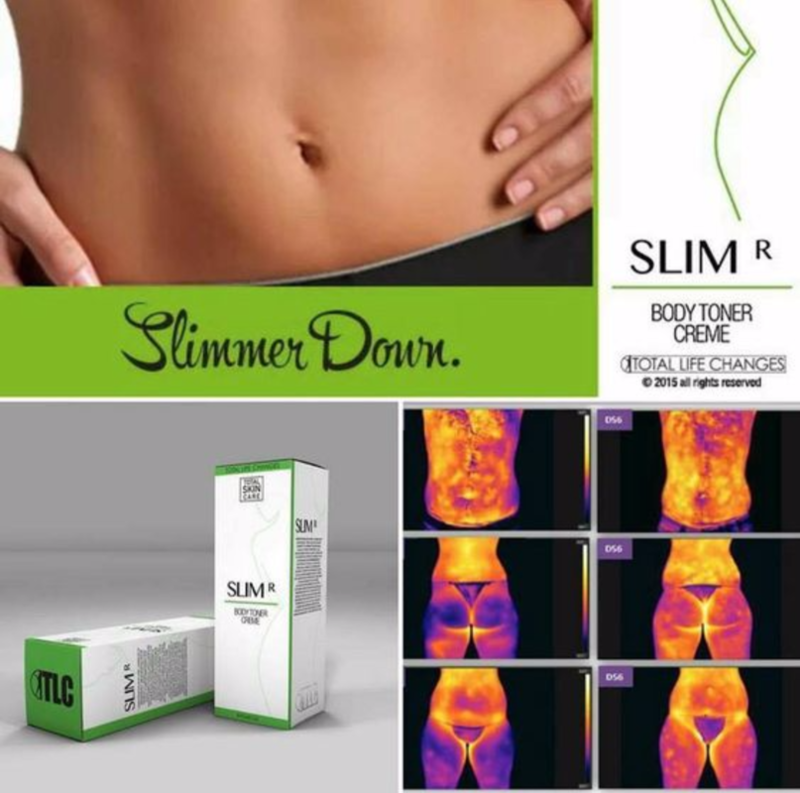 Sculpt with SlimR Thermogenic Complex that melts the fat away. 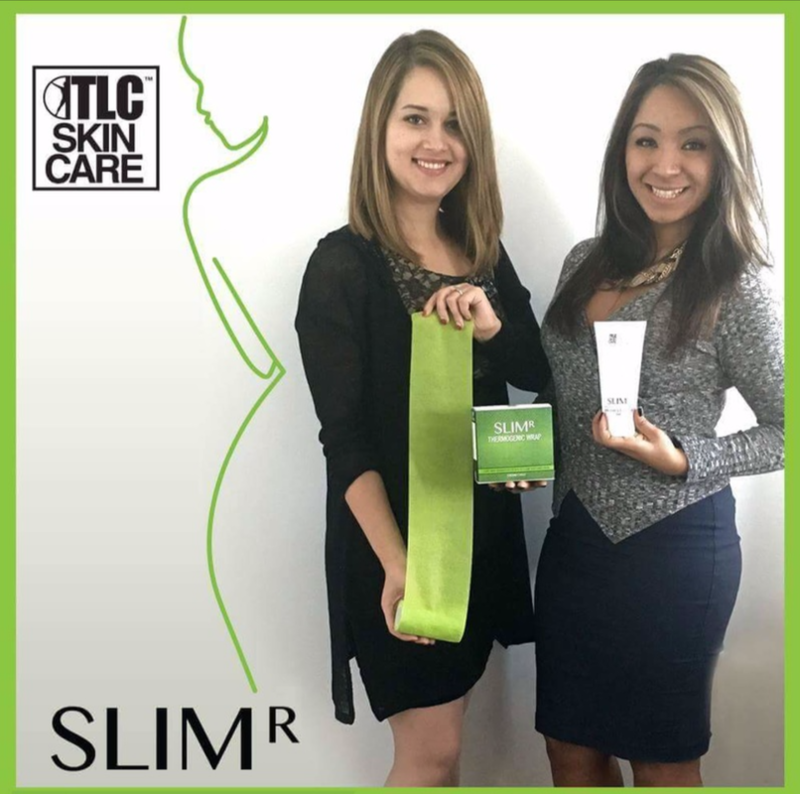 ​SlimR Thermogenic Complex works even faster to shape and contour with SlimR Thermogenic Body Wraps. 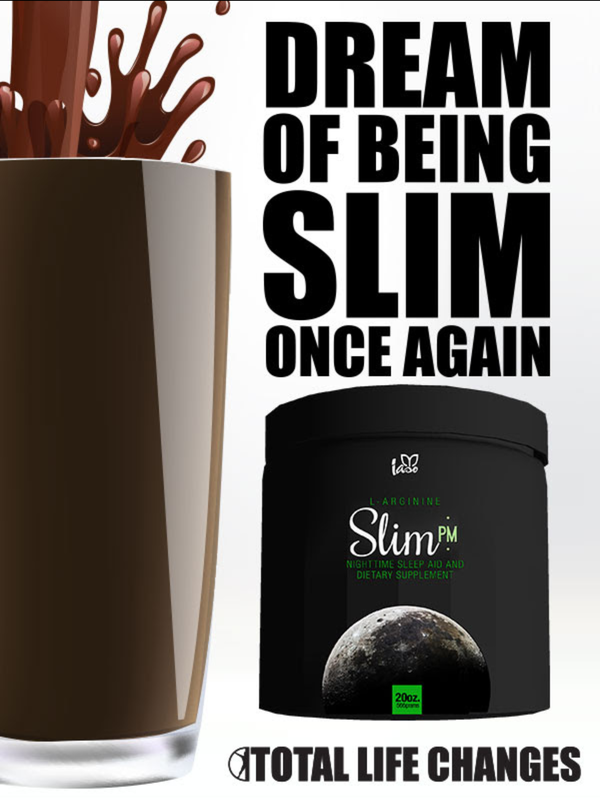 Iaso ​SlimPM burns fat while you sleep and serves as an excelent source of energy just before you workout to maximize your session results. ​You may also want to select one of our body shaping garments that will smooth your body and reveal your curves. They flatten the abdomen, enhance the waist, lift and improve the appearance of the buttocks while it slims the thighs and offer great back support.